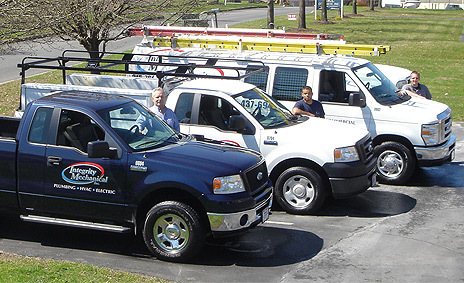 Integrity Mechanical, Inc. is a full-service provider of commercial installation, service and maintenance for HVAC, plumbing, electric and building automation in the Delaware and Lehigh Valleys of Eastern PA. Learn more about us by exploring our site, or download our brochure below! 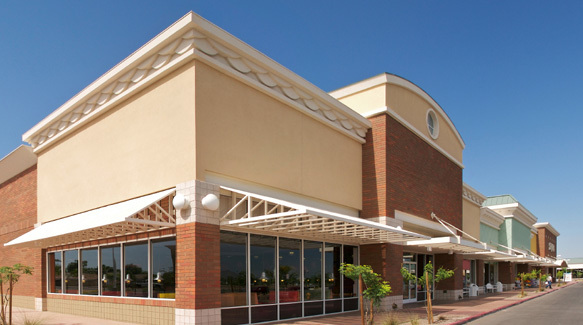 For General Contractors and Builders looking to retrofit a national chain store, expand a client’s facility, or start with new commercial construction, include working with Design-Build, Integrity Mechanical can serve as part of your team for HVAC, Plumbing and more! 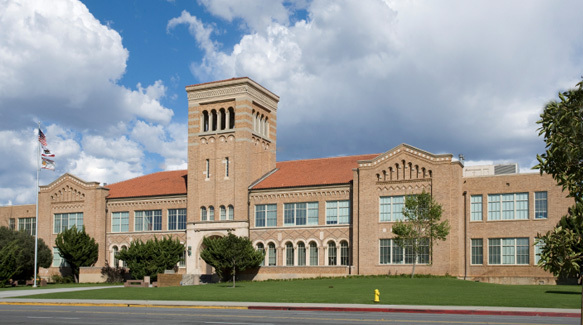 Integrity Mechanical got its start as a merit shop in 1995 focusing on mechanical contracting for plumbing and HVAC for many area public schools, and our competitive and quality work for both the end-users and the general contractors has earned us praise for our work and allowed our business to expand. Integrity Mechanical goes a step further than installing HVAC and Plumbing systems – we service and maintain both what we install, and even what we did not install. Check out our Service offerings to find out the many ways we can extend the life of your equipment, and help you plan energy- and cost-saving improvements.